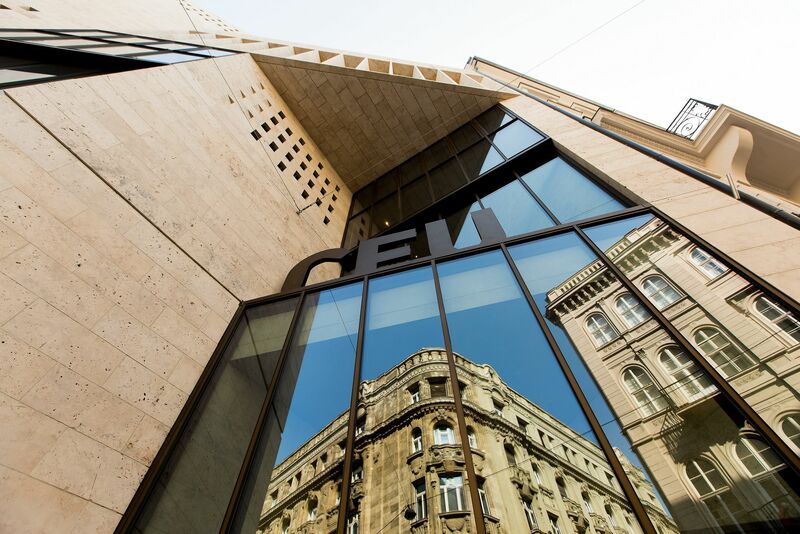 Pressured out of Hungary, the Central European University (CEU) opens in Vienna in September at an interim site in the10th District. After announcing its withdrawal from Budapest in late 2018, the Central European University has confirmed (Mar22) that its American-accredited programs will open to students in Vienna this fall in a temporary home at Quellenstrasse 51, in Vienna’s “multicultural” district of Favoriten. Founded in 1991 by Hungarian-born American financier and philanthropist George Soros, the institution was effectively “forced out” following pressure from Hungarian prime-minister Viktor Orban, and the passage of a “Lex-CEU” attacking universities with foreign affiliation. As a result, the university is prohibited from accepting new students at its Budapest campus. Current students will be able to complete their degrees there, while incoming students will study at both locations. Longer term, only the CEU’s smaller Hungarian programs will continue operating in Budapest. Orban’s hostility to the CEU is one of a series of anti-EU moves that has triggered a backlash from the European People’s Party (EPP) block in the European Parliament. In an ultimatum of Mar 13, EPP leader Manfred Weber, candidate for European Commission presidency in the May elections, declared that that CEU’s right to remain in Hungary would be a prerequisite to Fidesz remaining a member of EPP. Despite various declarations of support, Director of CEU Michael Ignatieff expressed disappointment that no external authority has been exercised on the Hungarian government. Phase 1 of the transition from Budapest to Vienna will cost an estimated €8.5 million, excluding design and consultancy fees, in a move director Ignatieff describes as “a chance to expand and prosper in the vibrant intellectual atmosphere of a great city.” Vienna Mayor Michael Ludwig (SPÖ) welcomed to the university, saying the CEU’s focus on social sciences and humanities studies will compliment the local academic scene, while the Vienna’s Business Agency announced an expansion of its advisory team to support the university staff prior to arrival. At the same time, negotiations continue with the City for the planned adaptation of the grounds for the former Steinhof Hospital in the 14th Disctict as a university campus, expected to be ready for academic year 2023/2024. The grounds designed by architect Otto Wagner include the magnificent Steinhof Church, a Jugendstil theater complex, 60 pavilions designed by Carlo de Boog, and 45 hectares of gardens, orchards and parkland open to the public. The Quellenstrasse site, on, is at the heart of a traditional Austrian working-class neighborhood, now with large Yugoslav and Turkish populations, that includes the magnificent Amalienbad public spa, the Ostlich Gallery, and the former Ankerbrotfabrik, now a hip cultural center and gallery space, all within walking distance.